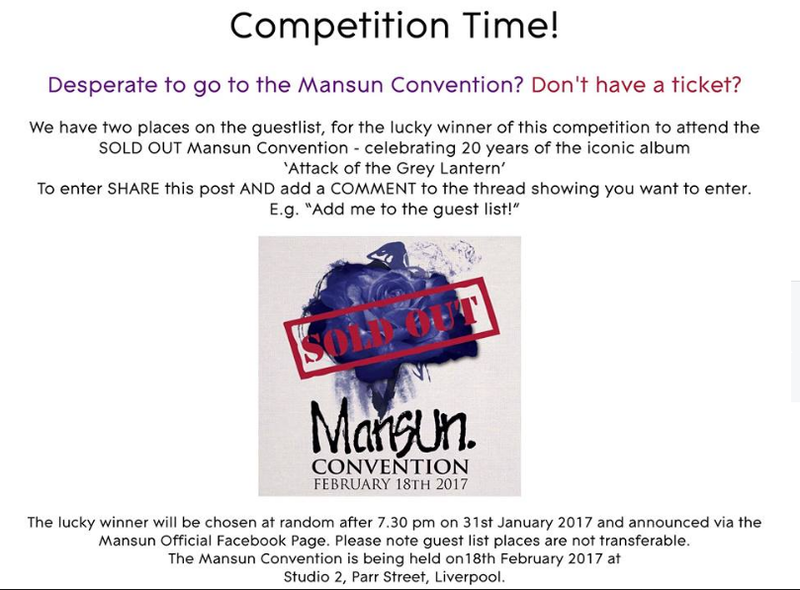 The Mansun Official Facebook page is running a competition to win two places on the guest list to the SOLD OUT Mansun Convention. 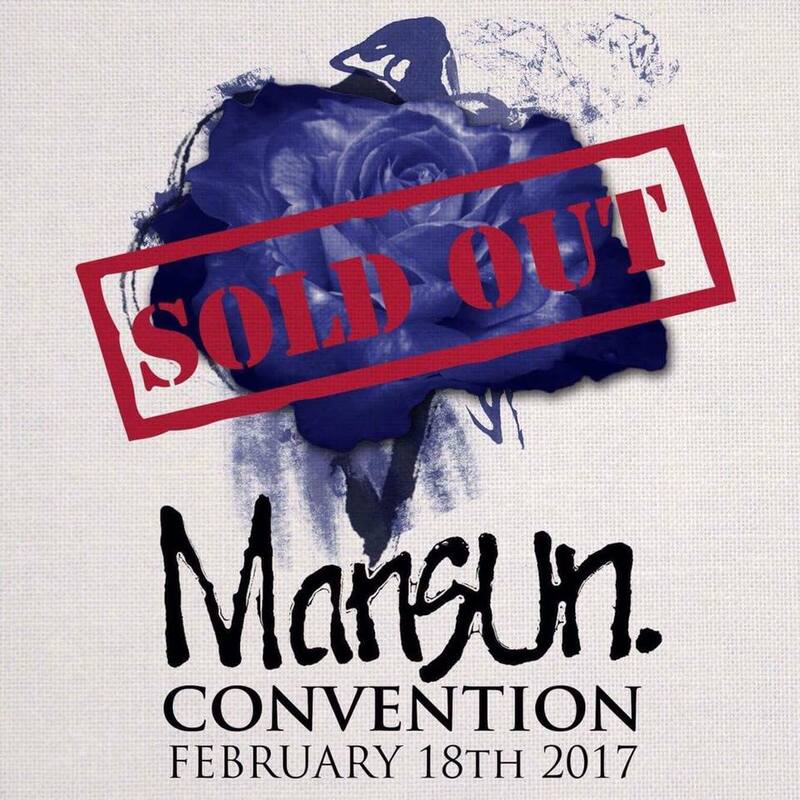 The Convention will celebrate 20 years since the release of Mansun’s debut, chart topping album, ‘Attack Of The Grey Lantern’, and will be held on the 18th February 2017 at Studio 2, Parr Street, Liverpool, where the album was recorded. To enter visit the Mansun Official Facebook page HERE .